We are one of the largest legal aid franchise firms in the UK, with expertise in various areas of prison law and offer expert advice. Don't be trapped in this situation we can help you and advise you on all of the routes possible. 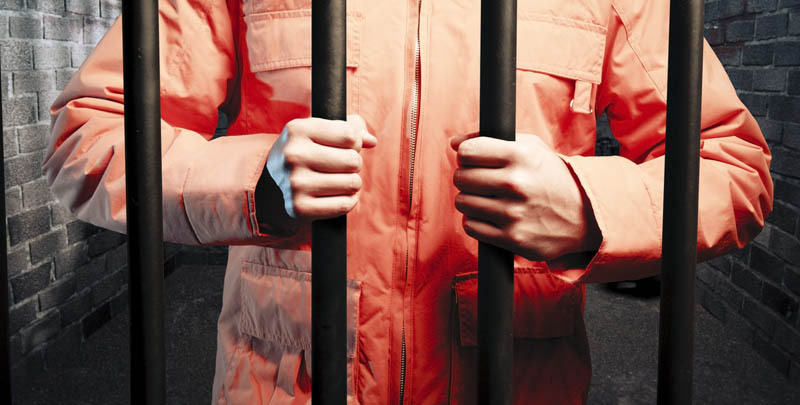 Feel free to contact us about any of your legal matters concerning prison law. We can advise you on a solution to the issues at hand. Our Prison Law team is made up of highly skilled lawyers, who are dedicated to providing you with comprehensive advice and assistance. We pride ourselves in having expertise in oral parole hearings and aiming to ensure our clients gain a just sense of freedom. Prison Law looks after the rights of prisoners. The imprisonment of a person can be a worrying and distressing time. Whether you are a long-term prisoner or have only just been detained and are worried about what your rights and privileges are whilst detained, then you do not have to look any further. At Duncan Lewis, we appreciate the emotional distress caused to you and your family during such times. That is why choosing the right solicitors will be one of the most important decisions you will ever make. Duncan Lewis are one of the largest legal aid franchise firms in the UK, with expertise in various areas of prison law. 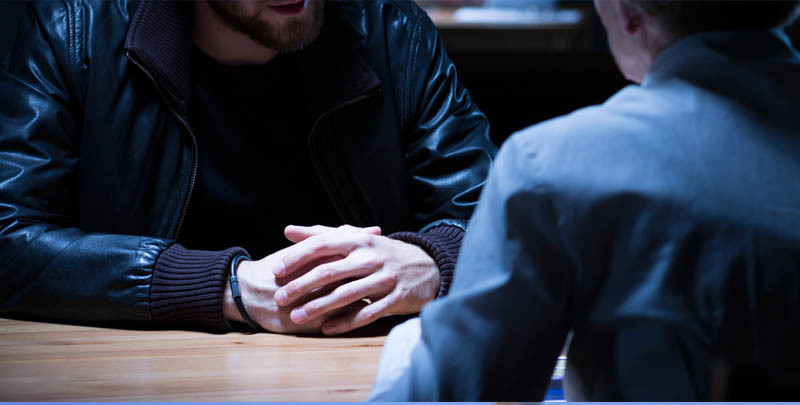 We have specialists’ teams made up of highly skilled lawyers, who are dedicated to providing you with comprehensive advice and assistance to obtain the full range of matters dealt with in prison law. The Prison Law department provides a unique service to clients as it ensures that the care they have received throughout their criminal matters does not simply end when a person is at their most vulnerable, when they are taken into custody. 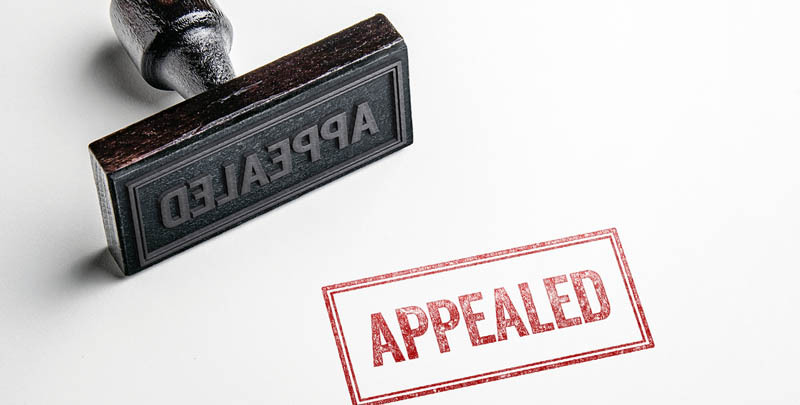 The client care and focus upon their case continues at this stage by addressing issues such as appeals against conviction and/or sentence, Proceeds of Crime, advice regarding categorisation etc. Following on from this, the department is able to assist regarding difficulties an inmate may have during their stay in custody. 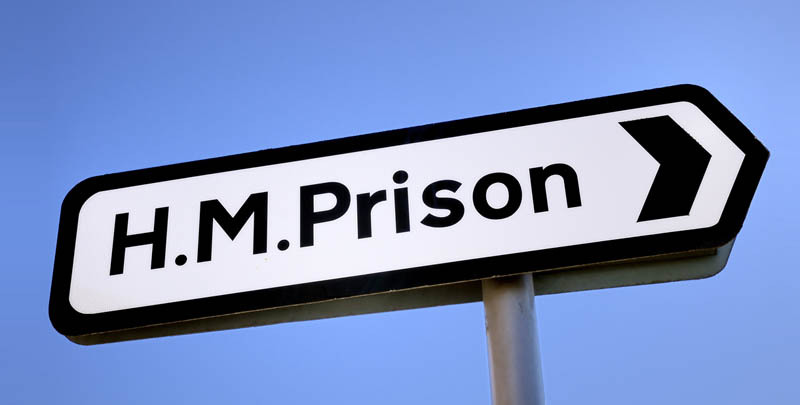 We are able to assist with transfers to other prisons, often closer to loved ones, re-categorisation to follow sentence plans, assistance with complaints, advice specific to foreign nationals and more. 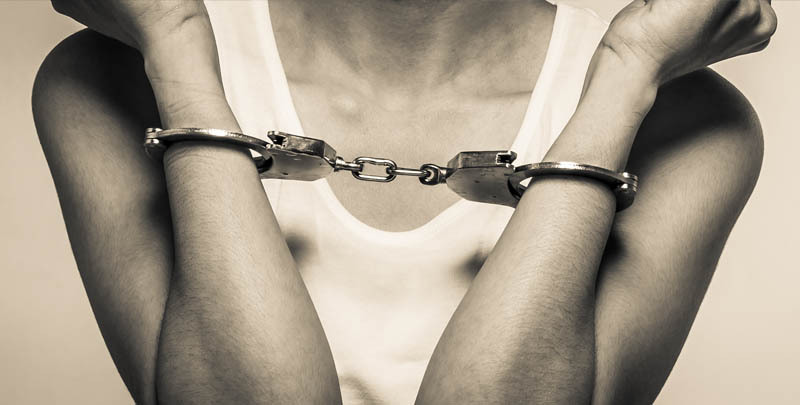 We are also able to assist and to provide representation during adjudications should the inmate be subjected to ‘nickings’ for disciplinary behaviour. The department has extensive advocacy experience to provide the best possible care for these hearings where an inmate has the possibility of having extra days added on to their sentence. Towards the end of a sentence, we are able to further assist in relation to parole (for determinate and not determinate sentences), HDC and licence conditions. We have expertise in oral parole hearings, including for lifers, where advocacy assistance is often instrumental in ensuring early release. Post release, the Prison Law team are also able to assist in relation to licence recall matters. We are able to prepare representations or to represent in an oral hearing in relation to the reasons for any recall and any mitigation which may be provided. Prison Law is funded under the CDS scheme which provides publicly funded assistance where a matter is deemed to have sufficient merits and benefit to the individual, and where they do not have significant private funds of their own. This means that, in almost all cases, the advice and assistance will be free to the client, subject to completion of some simple forms.